Experience the ultimate thrill of piloting a helicopter. After a short brief with your private instructor, you will even soar around the local area and actually get to fly the helicopter on your own. Back at the Airfield, it will be your chance to master the entire hover! Remember one thing that while booking you can only choose a perfect time or date. The supplier will then get back to you to confirm the availability. 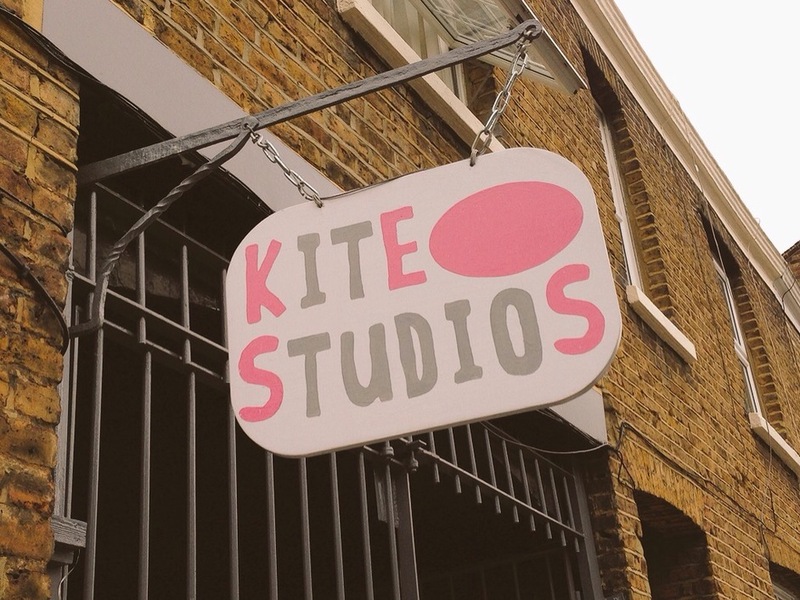 Being situated at an attractive white painted West London studio, Kite Art will offer you a dramatic range of courses and workshops for the kids of all ages. Individual classes are great fun, and build into a full course developing creativity, self-esteem and valuable skills through art. There’s a fabulous variety of workshops on offer, from painting to pottery, jewellery-making to sound sculpture, and the highly qualified tutors are very much well-acquainted with kids. There areeven mother and toddler sessions, where the parents can get to study art while their children will able to make a thorough mess. You can even arrange the kids’ parties here (which will be for once, as someone else will have to clear up). Get hair and make-up lessons done, bridal beauty or a complete makeover at Blush, which is nothing but a make-up consultancy where they’ll even come to your destination. Established in 2001 by Jo Reid, Blush strives to provide extremely reasonably priced make up lessons and makeovers by using the most suitable products from the luxury, high end make-up brands being chosen by the individual make-up artist. Studied at the Central St Martins School of Art Jo and trained as a make-up artist at the London College of Fashion from 1997-2000 , now you will find the reputable team of hair and make-up artists at Blush. 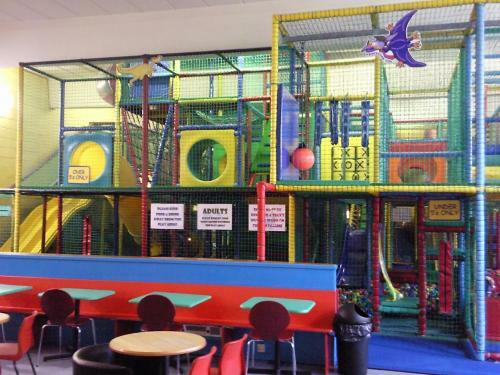 Accommodated in a large building under the Westway flyover, you can able to play at Bramley’s indoor adventure playground whatever the weather may beeven . It’s the perfect place for your children to let off steam. There’s even a gigantic three-level playframe; which will complete with some super slides with a spooky den, ball pools, swings, climbs and giant balls with the amazing sound effects to boot. This is an adventurous playground heaven for kids ranges from 0 to 11 years.